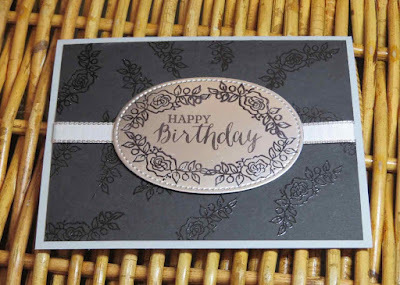 Karina's Kreations: Coffee Talk Swaps! 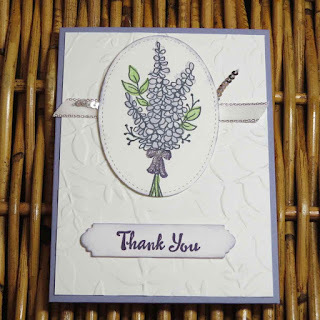 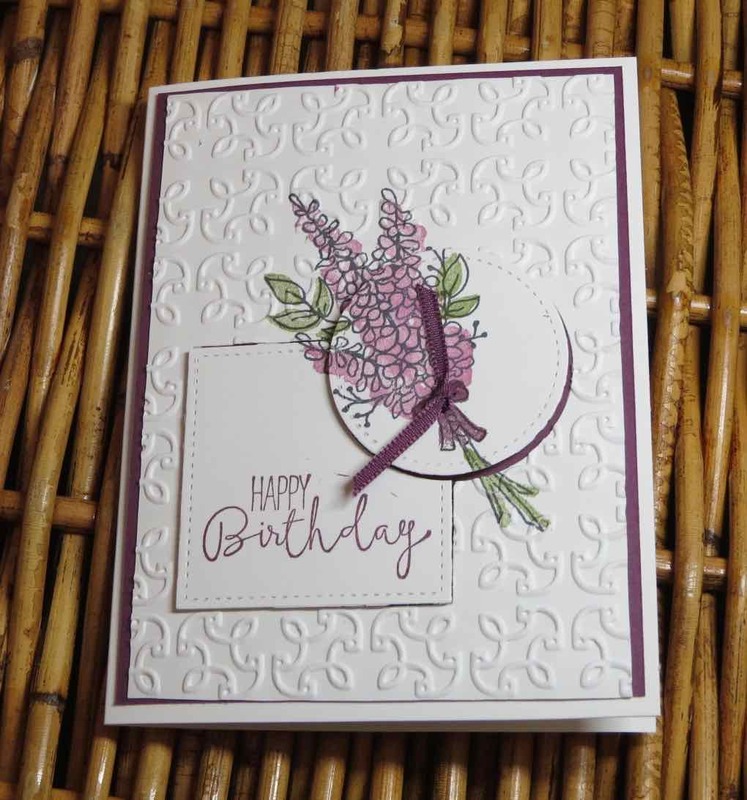 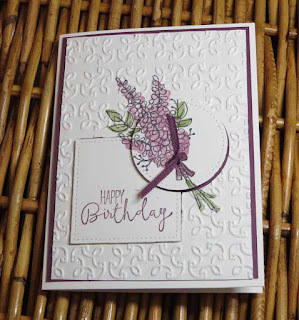 We had a team get together Friday night and the swap challenge was to use the Lots of Lavender stamp set. 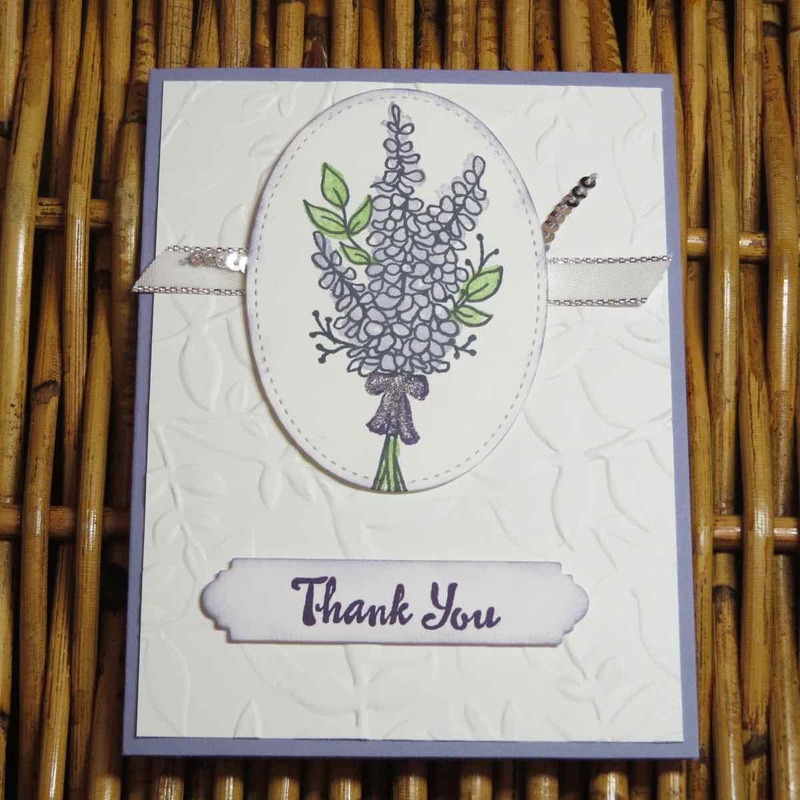 These were the beautiful swaps. 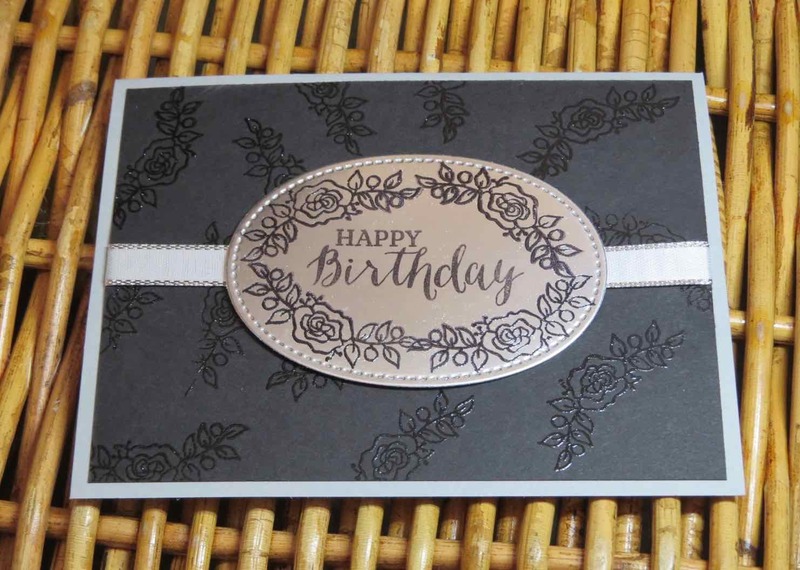 You can get this stamp set free with a $60.00 order.